The UH research community can expect a significant increase in efficiency and ease in the submittal of proposals and in the management of awards as a result of several systems that are coming online within the next two years. We encourage the UH community to learn more about the implementation of the systems and to engage with us as we work toward providing improved service. 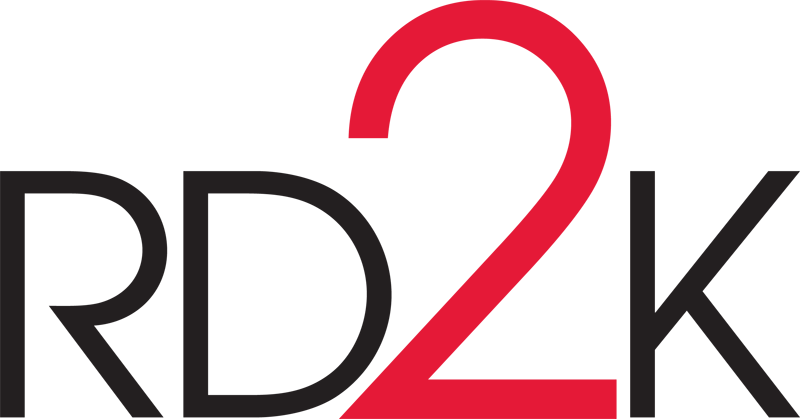 DOR's Research Information Center oversees the collection, storage, and dissemination of data related to sponsored research activities at the University of Houston. PeopleSoft Enterprise Grants Management system is managed by the University Information Technology Enterprise team and key DOR staff. This system integrates functions currently handled by RAMP and RD2K. The Integrated Compliance Oversight Network (ICON) is the IRB module for protocol submission. (View Only) Research Administration Management Portal (RAMP) is the legacy tool for faculty, administrators and staff to manage sponsored research projects. RD2K is a desktop program for managing proposals and sponsored projects. Download RD2K. Users are strongly encouraged to ensure they are using the latest release of RD2K. Failure to update may cause loss of access to the system as older versions are retired. The latest version of RD2K is 6.05, download, unzip, copy and replace all files to your C:\RD2K folder. Maximus ERS is a web-based effort reporting system. ERS interfaces with RD2K and PeopleSoft to collect the necessary data for completing the effort reporting process. 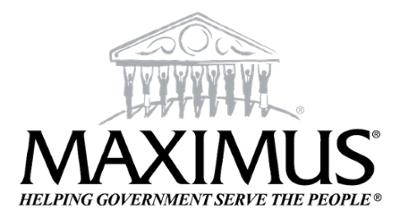 Maximus ERS will allow the university to transition from a manual, paper-based process to a streamlined web portal that automates the workflow and reinforces compliance. DOR staff may request access to establish a Remote Desktop Connection. The approval of the staff member's director is required. The RIC team provides technical support for all research systems. Learn how the Effort Reporting process is processed through our systems.